Pre-WWII vernacular music, black, white and brown (old-time, jug band, jazz, string band, religious, hokum, country, ragtime, hillbilly, blues etc. ), and the music it informs today. 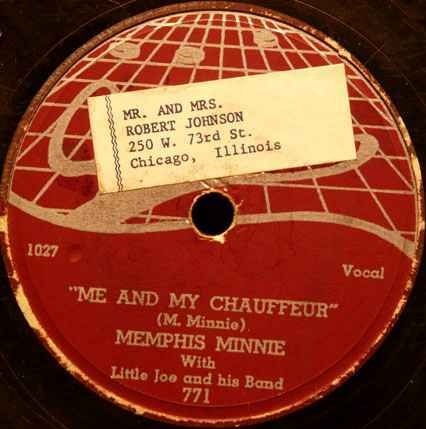 The ongoing lineage of Americana inspired by the music of the 78 rpm era, including: Musical artists and performers, recordings including CDs, LPs, videos/DVDs. Books, festivals, research, instruments, etc., etc. And what’s the meaning/context of: Vernacular? Shellac? Americana … ? 1. expressed or written in the native language of a place, as musical works: a vernacular song. 2. (of language) native or indigenous (opposed to literary or learned). using plain, everyday, ordinary language. 3. any medium or mode of expression that reflects popular taste or indigenous styles. 2. a phonograph record made of a breakable material containing shellac, especially one to be played at 78 rpm. 1. traditional music indigenous to America, and its modern variants. 2. objects, such as books, documents, relics, etc. relating to America,especially in the form of a collection. “Roots” “folk” and “traditional” are terms you will see applied to music on VERNACULAR::SHELLAC. These terms are used in their broadest sense and refer the same breadth of music that is defined as “vernacular”. For our purposes, that is inclusive of, but not exclusive to; pre-WWII blues, hillbilly, string band, jazz, jug band, country, old-time music that was created and played by musicians closely identified with their region and/or culture (generally, the Deep South and Southeastern United States). Further, these terms (folk, roots, traditional) also refer to vernacular music as it has been appropriated, interpreted and performed by subsequent generations, nationwide and worldwide. Putting a finer point on these terms and definitions may well be grist for further examination, but for now we will take the broader view. Not much need be known, beyond – I am a Pacific Northwest (Oregon) native, having lived primarily in the Willamette Valley… Cottage Grove, Portland and Eugene. I’m blessed with a great wife, children and grandchildren (and two intrusive but essential cats) and am a recently retired Psychiatric Nurse Manager. I’m sure that more personal history and views will trickle out as V::S moves through time, but I will leave it up to your speculation whether I’m a Tea-bagging Republican, apolitical or a Green Democrat. Whether I’m an agnostic heathen, a Baptist, a Buddhist or a member of the Church of God in Christ. Whether I drive an old pick-up or a new SUV. But what I will admit to for sure… I love to spread the gospel of VERNACULAR::SHELLAC. Stay tuned! 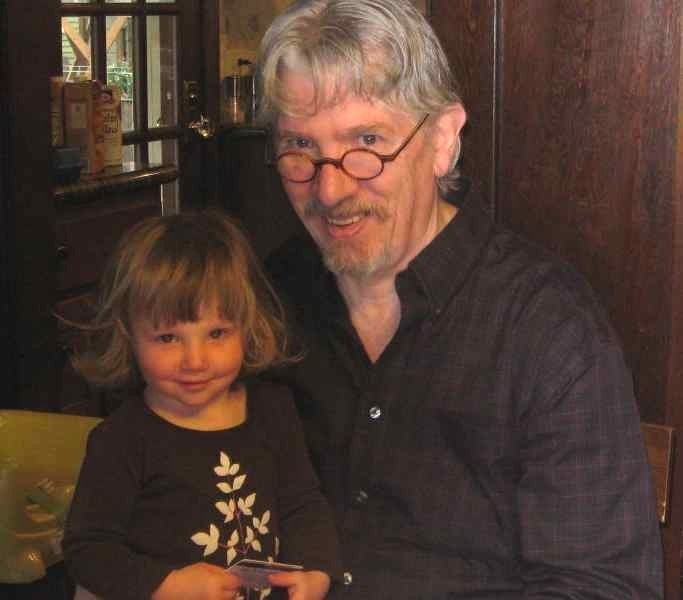 Thank you, my multi-instrumentalist, vocalist extraordinaire, vernacular music champion, friend. I appreciate your support. this is a cool webiste. I ‘d like to send you some music, maybe you;ll like it and want to list me with your other fine songster musicians. Do we know each other from Port Townsend Bllues? I have taught up there a few times and will be teaching mandolin next week for them. If you are interested, send me an address. Of course, you can hear a bunch on the website first. I look forward to meeting you one of these days and to reading your blogs as well. Thanks for your kind words Lauren. I love your music and have gladly added a link to your website in Vernacular::Shellac’s “performers” links section. Have fun teaching at Port Townsend’s Blues Workshops this week. 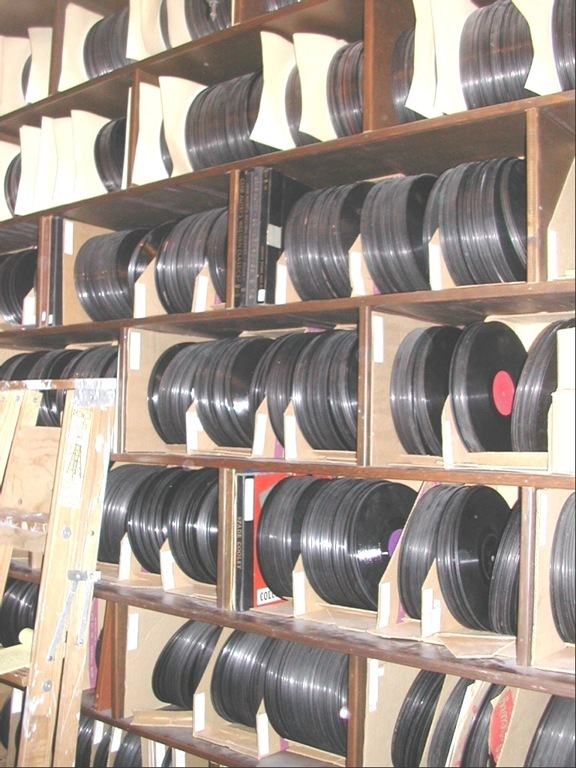 I have approximately 50 lps from the 30s and 40s (all 78s) that I wish to get rid of. I can send you a list if you’re interested. Sure, always happy to take a look at a list of 78s. I’m working on a project for an upcoming music museum in the birthplace of jug bands, Louisville, KY. Earl McDonald, Clifford Hayes were the first to record after being blues singer, Sara Martin’s Jug Band back up band. There is an ad (1-10-25) in that issue of the Chicago Defender for the 6 sides recorded late in ’24. Jug bands got their ‘instruments’ from the various Bourbon distillers in Louisville. While the first KY Derby was 1875, New Orleans stele jazz came up on the steamboats coming to the growing port town of Louisvile and the jug bands are noted at Churchill Downs as early as 1903. The 3rd Sat. 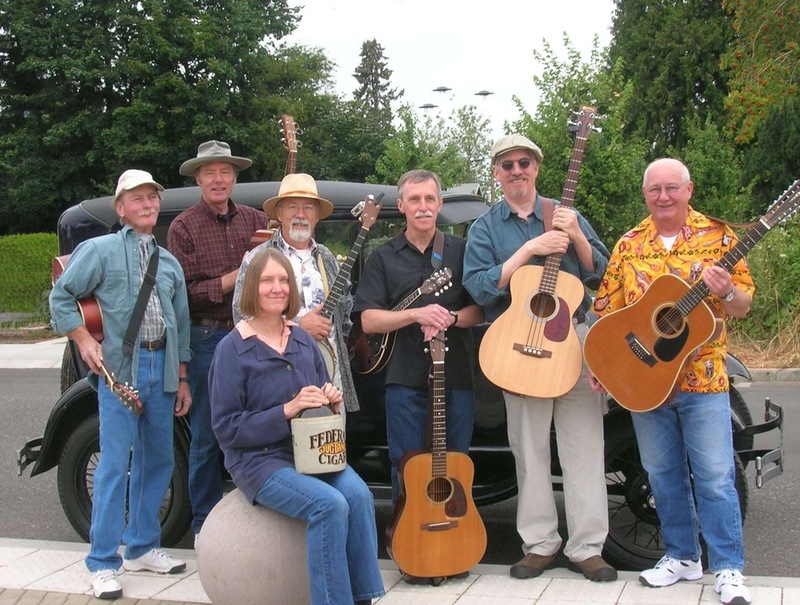 of September is the Annual Jug Band Jubilee on the Louisville Wharf. If you already know all of this, sorry. But some of it may be new. Just finished reading “Jug Bands of Louisville” by Michael Jones, and it’s packed with great info about this genre. It was great stumbling acros your website.